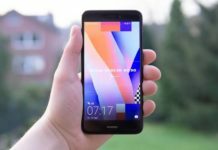 Check out T-Mobile Revvl 2 Plus specifications, features, price, pros & cons. 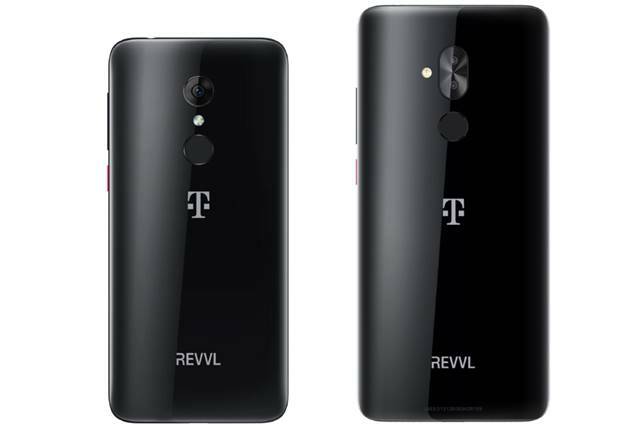 T-Mobile has revealed their new smartphone called the Revvl 2 and Revvl 2 Plus. It happens to be the successor to their last year launched Revvl smartphone. Comparing both the smartphones, there are things to consider in between them. While there is 6 inch full HD+ display on the Plus model, the normal model has a 5.5 inch HD screen size. According to T-Mobile, the PLUS model will carry a 12 + 2 mega pixel dual rear camera while there is just 13 mega pixel snapper on the rear for the Revvl 2 phone. 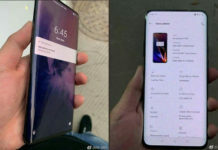 Moving on to internal specs, the device will be powered by MediaTek processors coupled with 2 GB of RAM on Revvl 2 and a 3 GB RAM with 32 GB storage on Revvl 2 Plus phone. In terms of battery, there is a 3000 mAh on smaller phone and 4000 mAh battery on the bigger one and both runs on Android 8.1 Oreo out of the box. 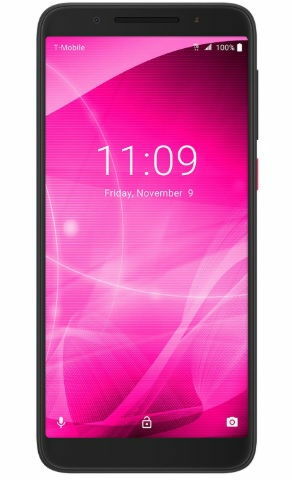 T-Mobile Revvl 2+ price is revealed to be $252.